World War II began with a joint Nazi-Soviet invasion of Poland. For the first two years of the war, Hitler and Stalin were allies, until Hitler invaded the Soviet Union in June 1941. In Bloodlands: Europe Between Hitler and Stalin, Timothy Snyder spotlights the region comprising the Baltics, Ukraine, Belarus, Western Russia and Poland. This was the site of the titanic battles between the Wehrmacht and the Red Army. It was also the scene of 14 million noncombatant deaths between 1933 and 1945. This figure encompasses 10 million civilians and prisoners of war killed by the Nazis — including six million Jews murdered in the Holocaust — and four million civilians and prisoners of war killed by the Soviets. The Soviet Union and Nazi Germany were both guilty of killing millions of people for ideological reasons. The three million Ukrainians starved by Stalin in 1932-33 were deliberate victims of state aggression and ideological terror, no less than the three million Soviet prisoners starved by Hitler in 1941-42. In Churchill's Secret War: The British Empire and the Ravaging of India During World War II, Madhusree Mukerjee says Winston Churchill was responsible for the Bengal famine of 1943, which resulted in the deaths of some three million people. Churchill refused to divert resources from feeding Britain to feeding India because, true to the logic of imperialism, he placed a far higher value on British lives than on Indian ones. In The Fire: The Bombing of Germany, 1940-1945, Jörg Friedrich describes the kinds of scenes that took place on German streets in the aftermath of bombing raids: for instance, "a man dragging a sack with five or six bulges in it as if he were carrying heads of cabbage. It was the heads of his family, a whole family, that he had found in the cellar." In Among the Dead Cities: The History and Moral Legacy of the WWII Bombing of Civilians in Germany and Japan, A. C. Grayling regards World War II as a just war against morally criminal enemies. But he concludes that the practice of area bombing — in which RAF Bomber Command indiscriminately bombed urban areas, in the hope of inflicting damage on Germany's economy and morale — was a moral crime. In Moral Combat: Good and Evil in World War II, Michael Burleigh disagrees. He cites the motto of the RAF's 44th Bomber Squadron: "The King's Thunderbolts Are Righteous". His impulse is understandable. If we lose our ability to take pride in the victory over Hitler, we will be deprived of one of our surest moral compass points. To those who fought World War II, it was plain enough that Allied bombs were killing huge numbers of German civilians, that Churchill was fighting to preserve imperialism as well as democracy, and that the bulk of the dying in Europe was being done by the Red Army at the service of Stalin. But it was the irresolution and military weakness of the democracies that allowed Nazi Germany to provoke a world war. 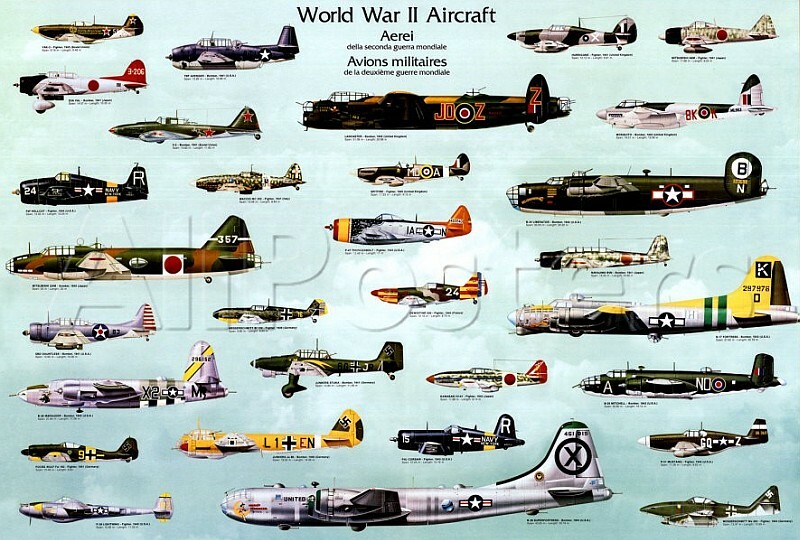 AR World War II turns out to be a big theme in my forthcoming autobiography. Q: Which is preferable — the antisemite or the philosemite? A: The antisemite — at least he isn't lying. Jewish saying: A philosemite is an antisemite who loves Jews. Philosemites and antisemites share an unhealthy interest in Jews and an unreal notion of who and what Jews are, as if being a Jew were the same as embracing a political ideology rather than a religious and historical identity. The words "antisemitism" and "philosemitism" were coined within the socialist movement in 19th-century Germany. Wilhelm Marr coined "antisemitic" in 1879 as a label proudly claimed by enemies of the Jews. Philosemitism was invented as a term of abuse, applied by antisemites to those who opposed them. In 1891, at the International Socialist Congress at Brussels, a motion was proposed condemning antisemitism. Victor Adler and Paul Singer, the leaders of Socialist parties in Germany and Austria — and both Jews — objected that condemning antisemitism would only heighten the public perception of socialism as a Jewish movement. The motion was amended to attack antisemitism and philosemitism in equal measure. Contemporary American Evangelicals support Israel. For centuries, evangelical Christians have been staunch Zionists. Yet the premise of that friendship is a millenarian theology, which holds that the majority of Jews will be wiped out in apocalyptic wars, and the remainder will convert to Christianity. Genuine esteem between people cannot be grasped as an ism. AR Was National Socialism an attempt to purge the semitism from socialism?